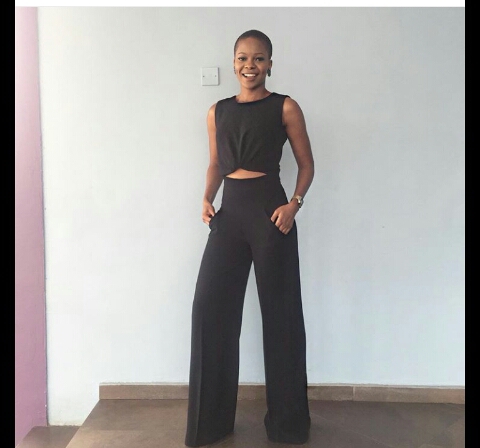 CHECHESMITHNATION : Style Inspiration: TV Girl Zainab Looked All Cute In Wanasambo's Piece! Style Inspiration: TV Girl Zainab Looked All Cute In Wanasambo's Piece! 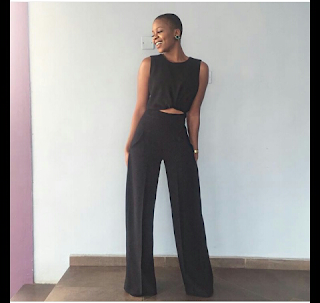 Always so pretty Tv girl, Zainab Balogun rocks-out in this Wanasambo's all black two-piece. 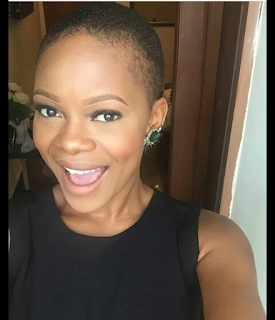 We are loving her low-cut hair look!